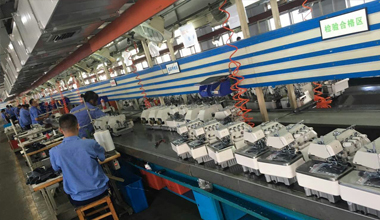 With rich management experience, advanced equipment and skilled workers, we could provide excellent products and services for our customers. With high quality and practicability, our main products sell well all over the world. With dovish management and continuous innovation, the company uses capital as ligament, science&technology as forerunner, talents as support and market as carrier. 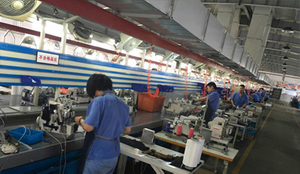 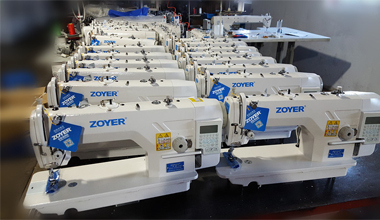 Following the operational principle of "manage by brand, promote by reputation", and the enterprise's spirit of "solidarity, honesty, struggle", the mission of"technology creates value, innovation improves efficiency", we create well-known brand in world with all strength"ZOYER sewing machine".